PARTAY in the Smoky Mountains! Psst. Do you have plans the weekend of August 28? 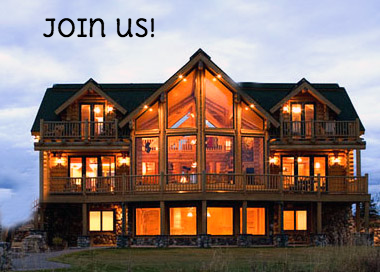 I want YOU to attend my Success Retreat in the Smoky Mountains of Tennessee. We have rented a 56 room cabin with Pools, Movie Theatre, Kitchens + More! The views are absolutely AMAZING!! How to earn your exclusive invitation? NO Rank Requirement! This is truly for EVERYONE! *Message me to get all your questions answered! I hope to party with you in the Smoky Mountains!! My organization is part of the largest, most successful team of coaches in the entire network. We are the Platinum Presenter Team for Beachbody in North America and Canada!